Lit from Within: Ah! Minty Fresh! I have an idea this week to do a bunch of comparison posts. Let's see if I can make it all week! First up, I wanted to go mint! Seems like mint is a hot topic lately in the polish-sphere, so I pulled some of my mint untrieds to compare. This is a crisp, green mint with a subtle linear holo. Application is flawless. I did not want to take it off... but I have more mint to show you! I'm glad I was able to get Enchanted Polish July 2013. 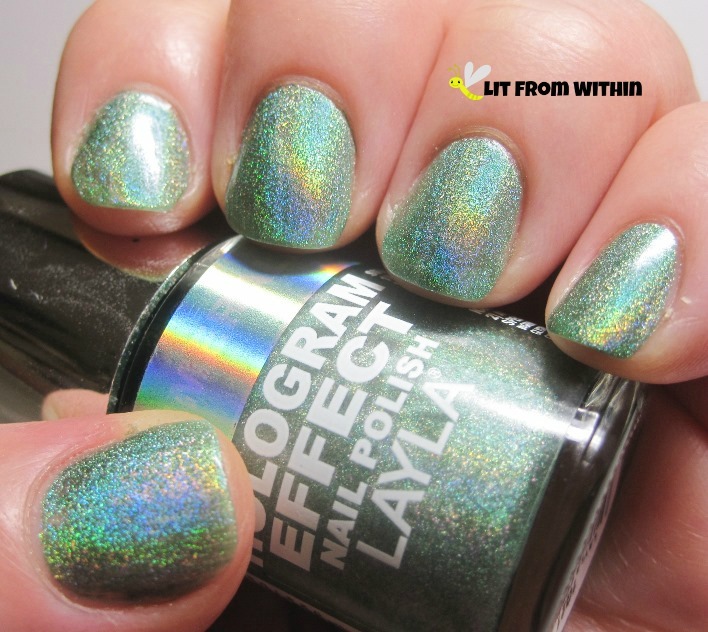 It's a gorgeous mint with a nice subtle linear holo. This is a little bluer than the Lilypad, and not as opaque, but it is probably one of my fave EPs. 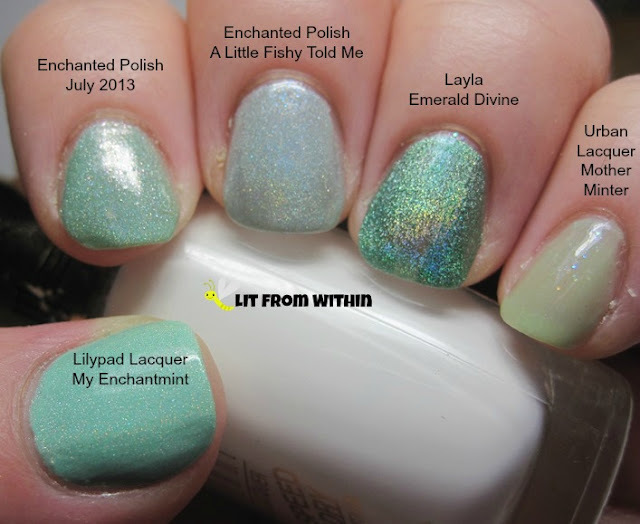 This polish, Enchanted Polish A Little Fishy Told Me is a charity polish for BASE camp in honor of Talia Joy. I'm not sure if it's a traditional mint, really. The blue shimmer is pretty, but it makes this polish look grey/blue. I actually really like it, but I can see where people might be disappointed that it's not a Talia Joy mint. 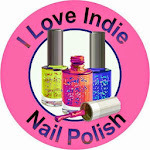 This polish surprised me! 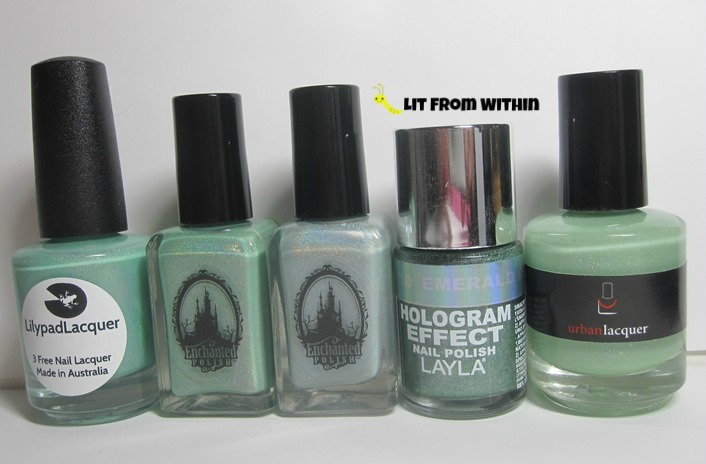 In the bottle, Layla Emerald Divine looks very light and pale! 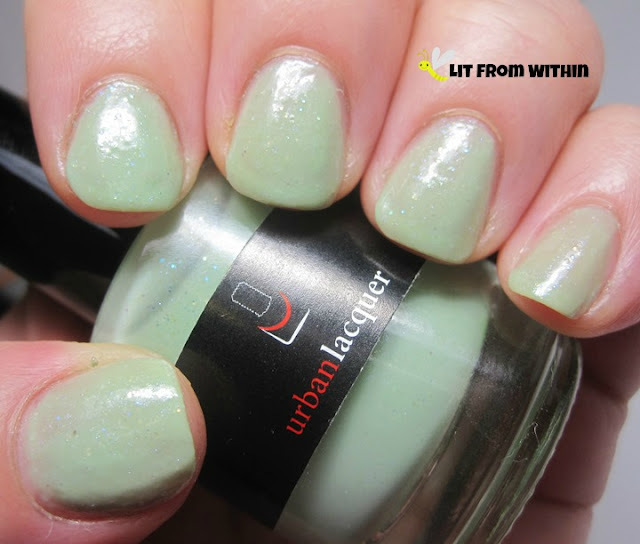 It's actually an in-your-face gorgeous green holo. Layla formulas are a little finicky, and usually apply better if you have an aqua base on, or have buffed your nails. I find that a ridge-filling base coat works pretty well for me, especially since this type of mirror-chrome holo shows every ding and divot in my nails. 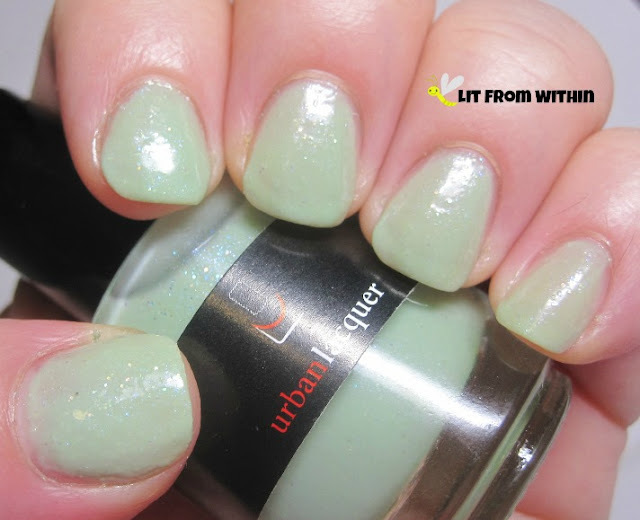 Urban Lacquer Mother Minter isn't a linear holo, but it's a lovely mint jelly with a smidge of micro holo glitter. It's very sheer, and I would definitely recommend layering it unless you want to wear 4 coats like I am. No dupes. 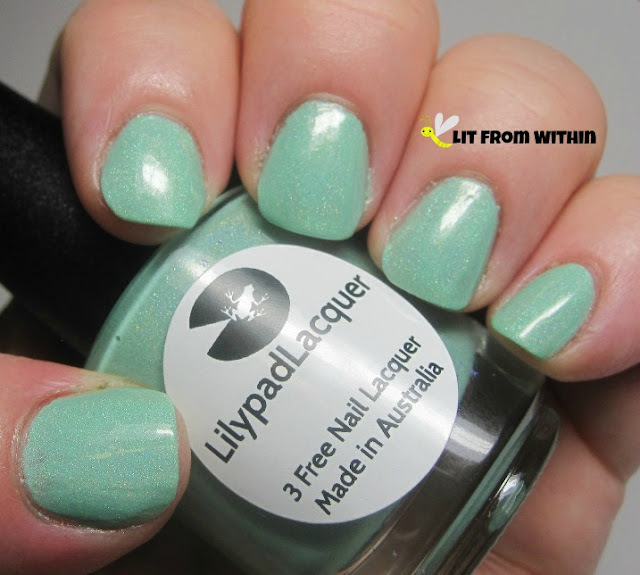 The Lilypad is close to EP July in color, but the finish is different. So, what do you think of all this mint? Any faves? 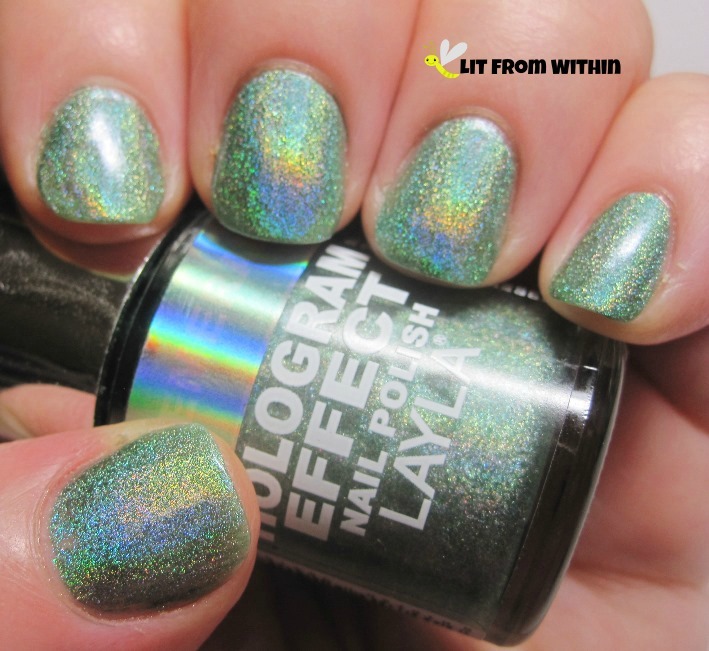 I am partial to the holos, myself, but I think they're all pretty, too!